Here is a free tutorial I did on using primitives in 3D Coat voxel sculpting room. It’s quite incredible how complicated shapes can be created with these when they are combined and merged with other shapes. You can also bring objects from other 3D packages to voxel room to merge and subtract with your shape. I like to have special set “cutter objects” that I use to build things like panels. Nice way to quickly create detail is to use radial symmetry. You can use add and subtract and other blending modes. When in voxel mode the shape tries to blend into one seamless piece. Primitives can also be added when in surface mode. Think of this as like equivalent of zBrush’s dynamesh. If the result is too coarse it can be smoothed later. It’s also nice to have things like nuts in the primitives section which are surprisingly versatile. I hope you enjoy this tutorial. If you like, please feel free to subscribe to my Youtube channel and share these. 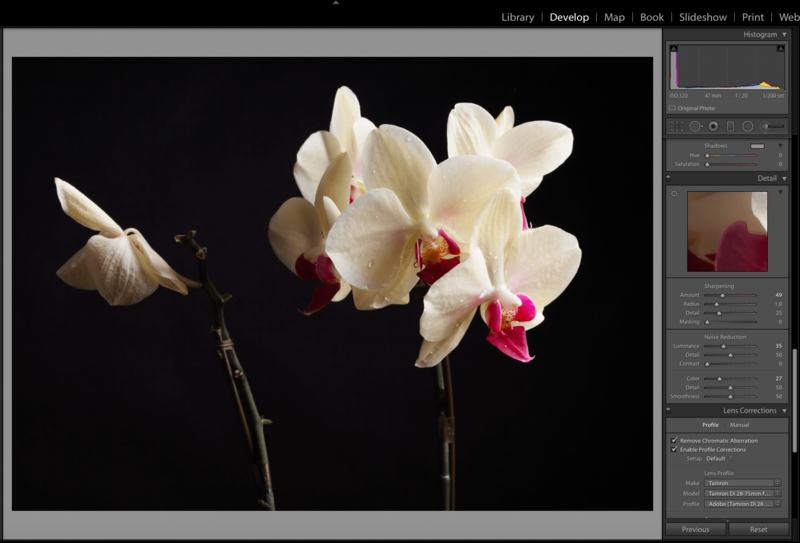 In this Lightroom RAW tutorial I show my most common steps to deal with RAW images in Lightroom. I like to use the Library module to put metadata to the images and sometimes also use the presets or quick edit tools (as I show in the video) for batch of images. This is quick way to correct images which are series. Some of the Lightroom RAW Image Processing settings. Develop module has similar controls to Camera Raw in Photoshop. You get to adjust Exposure, Tone Curve and Clarity, Vibrance and Saturation settings. Being subtle is the key when adjusting these settings because relatively small adjustments can make a big impact to the image. Same goes for sharpness, I don’t usually like to do it too much here. I rather sharp during export. Noise reduction is a big feature of Lightroom. It can really reduce noise quite significantly. It’s good to test the settings and see what is best result. I usually like to be aggressive with the color slider which controls the colour noise reduction, but I’m rather moderate with the main noise reduction slider. There’s also a setting for Lens Corrections which is very nice, it automatically detects the lens you use and comes pre-loaded for presets for each lenses. I forgot to mention about chromatic aberration removal in this window, its very effective way to get rid of the purple fringe. I hope you enjoy this tutorial. Please subscribe to my channel and feel free to share my tutorials in social media. Do you remember how Apple was like? Oh gosh I miss Steve. Can you remember when did they release a new laptop and did it from this level of dedication and passion for pro users? Don’t even get me started about the state of the Mac Pro.. Oh boy. I have been doing daily videos to Youtube now for two weeks. It’s been quite a fun experience and I really love all the feedback I have got. It’s amazing to think that even in such a short period if time, I am nearing 100 subscribers and such a huge number of views. And what I have seen from the comments of other channels, I think I’ve got the nicest folks in Youtube. This is exactly what I wished, a place where I could discuss what I am most passionate about, 3D graphics, music and creative software. I wish that someone out there could find something I do useful. My original idea was that I would do a special show in Fridays, something that stands out a bit different. I am still working on this and trying to find how I can do it so that I can still have time to do other things, such as keep writing this blog and my work too. I don’t want my channel to become 3D graphics tutorial channel only. Well, it can be that and also a lot more. CG movies are one thing that I would like to review, even though there are not very many of them these days that are very interesting. Paths of Hate is one of the recent things that comes to mind. I love Sky Crawlers and the production method of that film, especially that the environment is realistic style but the characters are cell shaded. I just love Mamoru Oshii, especially Jinroh and Avalon. His mood is so captivating and always sentimental.. I got chance to talk with Kenji Kawai the composer that made soundtracks to his films, we used to chat. Mamoru Oshii is so original and weird in fantastic ways. From Pixar stuff I like Up and Incredibles. I got chance to participate Pixar seminar in Tokyo couple of years back. It was quite interesting to hear about making of Up as it just came out. Did you know that they actually calculated how many balloons it would take to lift entire house? Well, that’s Pixar. I am not huge fan of all of their films, but I do respect their history in 3D CG and the kind of pioneering spirit they had back in the early days, if you are passionate about 3D you got to know John Lasseter. As I’m writing this I’m finishing my first Lightroom tutorial on how to process RAW images in there. I hope you will enjoy it and I’ll see you soon. I hope I’ll see you this Friday. 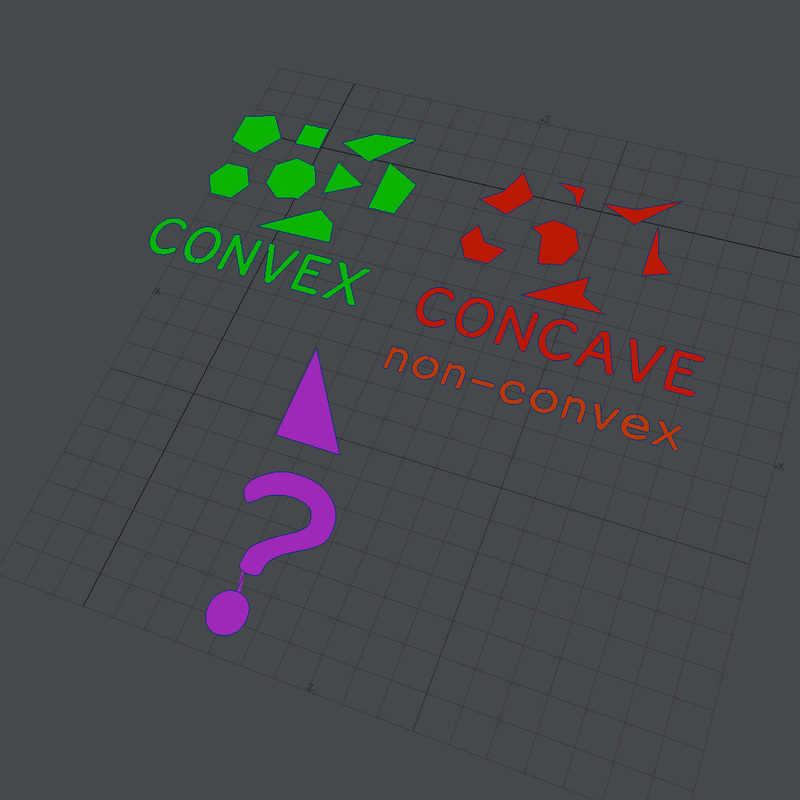 Here’s my explanation of the difference between concave and convex polygons. I hope you find this helpful. I made this video about possible issues with concave polygons in 3D modeling. I had this issue with a knife model that I made before for games. One of the quads was kind of shaped like triangle and I didn’t notice. The model itself was pretty well optimised, there was no ngons whatsoever, and all was well. But this one anarchist poly just kept flipping about in 3Ds Max. Convex and concave (non-convex) polygons and a quad shaped like tri. Now I know there are those who know much more about geometry in mathematics than me and I’m quite sure I will get some serious feedback. 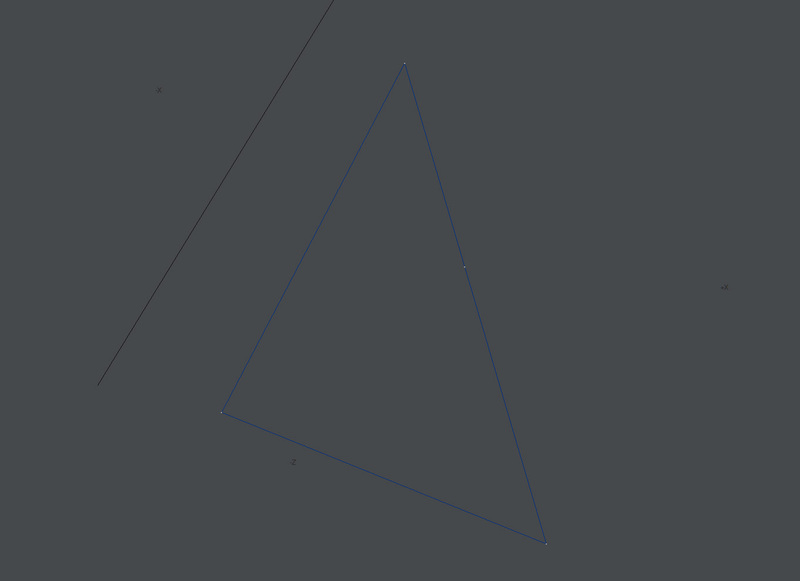 However, what my question really is is this; if you imagine a quad that is shaped like triangle, that one of the sides is actually two sides that share the same angle, is this convex or concave? Especially I’m interested about this from the perspective of a 3D modelling application. Max seems to think about this differently than other apps. 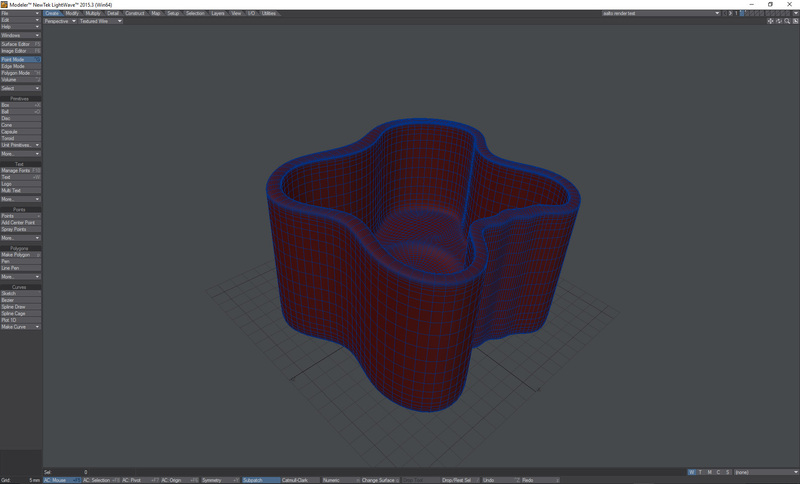 Now, it’s possible to use concave polygons even in final render. I have sometimes used it and even the letters in the flat 3D plane text that’s visible in the video is basically just that. (and the question mark has this actual issue!) But having extreme concave polygons can be a huge pain to deal with in render time. None of this really matters if you are dealing with subD cage mesh, those meshes can and will get pretty wild and that’s just, well normal, anyway the mesh is subdivided and it’s nothing but a cage mesh after all. And as William Vaughan described in his wonderful tutorial series, four sided triangle can be a great way to optimise sub-D meshes. Quad that is shaped like a tri. Is this convex or non-convex polygon? However it’s best to avoid non-convex polygons in traditional meshes. Youtube Kondrad Dwojak describes a trick how to make snoot (a device, a flash modifier which focuses flash to work more like a spotlight) from a Pringles’ Box. When you get deeper into photography and if you want to use second flash to add a bit of a kick to your photography, things like these will come handy. I recommend also other videos of Kondrad Dwojak. He also uses Pixelmator for product photography post processing. What do you think about homemade snoot from Pringles’ box? Have you ever made one? Please comment below. 3D modelling and (everything 3D for that part) used to be an arena owned by gurus. I remember when I first started playing with 3D in Povray back in 1996. I learned Bryce and completely enjoyed making landscapes with it, but it didn’t allow any kind of real 3D modelling. Polygonal 3D modelling tools were scarce and expensive. Getting into 3D modelling was hard simply because the cost of the software was prohibitive. The world has changed some, to say the least. We’ve got free application Blender. SketchUp Make (free for non-commercial use). Sculptris. Windows 10 comes with free copy of 3D Builder. And for 99 dollars you can get amateur version of 3D Coat, a sculpting and 3D painting program that rivals even the zBrush (the professional grade sculpting program that’s used to make movie models. Amateur has some limitations but not severe ones). Even professional level applications which allow animations, particle effects, bone deformations and so, such as Newtek’s Lightwave are no longer crazy expensive. Even Autodesk has a new pay-as-you go model, for less than 200 dollars per month you can get the best of the best. 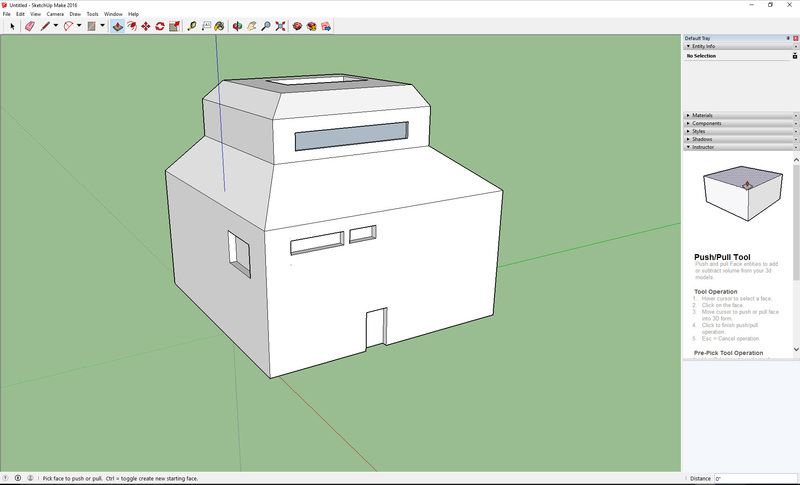 SketchUp Make is free for personal use. Definitely the cost can no longer be an excuse of not getting into 3D modelling. If you are passionate about it but can’t afford a software, just download the free version and go from there. But the cost is not the only thing that has changed. I would argue that the tools are also way better and easy to use than they have ever been. Sketchup Make for example has a very low learning curve. You don’t necessarily need to know about ngons or polygons in order to use it. It helps if you do know the basic theory of polygonal shapes but you start to create 3D shapes even with zero knowledge. For digital painters for example, the ability to build simple 3D buildings can help to achieve a good perspective. You can for example render out a simple scene and then paint on top the 3D construct.. Recent version of Lightwave is no longer so expensive, but it has never had such a strong potential. If you are on a budget and need to create models for animation or TV production, I would recommend Newtek’s Lightwave. It has everything that a full blown 3D animation production would require, comprehensive 3D modelling tools, physics effects (that finally work now that we got Bullet Dynamics), node based materials, bone deformations and it works fully in Linear colour space. The latest version (2015 as of writing) costs $695 at the moment which is a bargain. Only thing that Lightwave doesn’t really have at the moment are the sculpting features and built in PBR support. 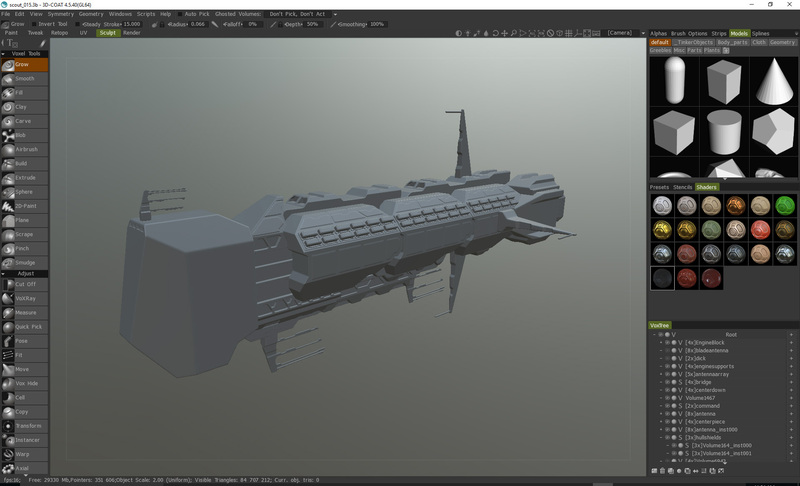 Spaceship modelled in 3D coat’s voxel sculpting room. If you need sculpting I would recommend either Pilgway’s 3D Coat or Pixologic zBrush. I have commercial licenses for both and I love them both in their own ways. 3D coat has excellent UV unwrapping, pixel painting and retopology tools, and their voxel based sculpting truly rivals the bigger brother although the tools might not be refined to the extreme the same way as zBrush is. 3D coat is also somewhat often updated and their support is fast. zBrush 4 has not seen update since 4R7 P3 and it’s been a while, but the latest release continues to be the ultimate and arguably the best 3D sculpting application this planet has. It’s weird app to use (in a good way) as it’s kind of designed for artists and those who have studied sculpting academically. 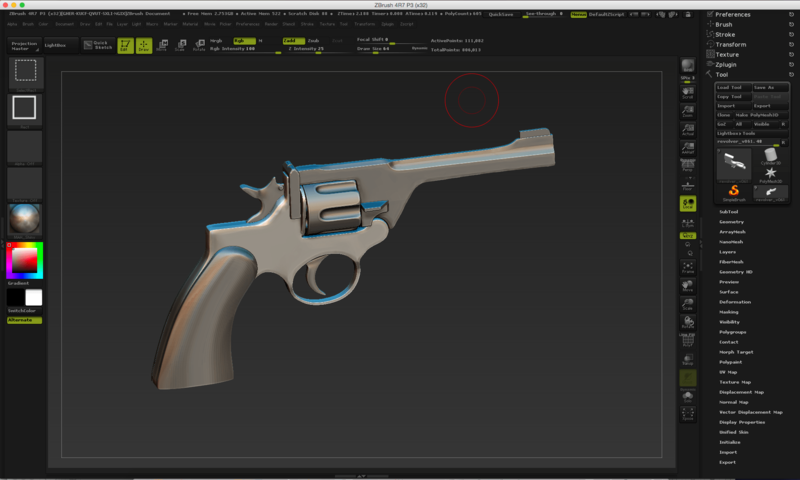 For example 3D models are called tools for some reason, and so on. Pixologic is preparing a new application, zBrushCore which they are going to release later this month in zBrush Summit which according to them is “streamlined version of zBrush”. 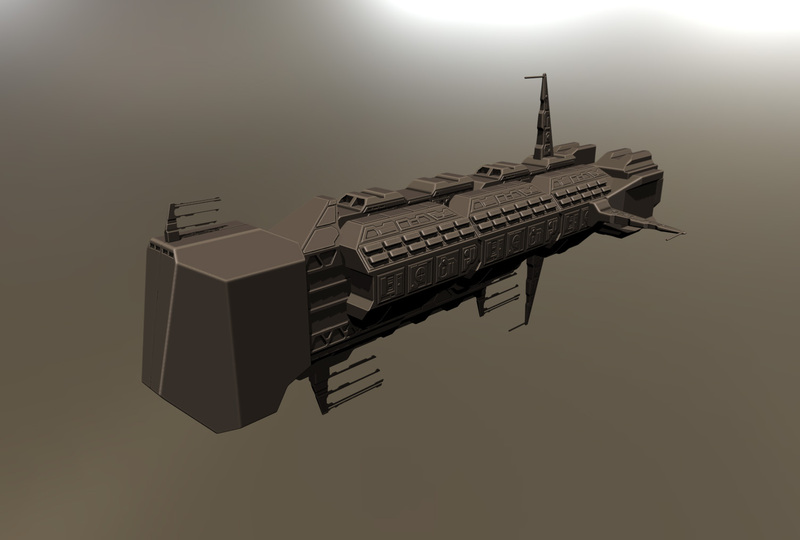 If you have curiosity towards 3D modelling and graphics but haven’t had the courage to try, by all means do try. You can download free trial of even some of the pro tools and give them a go. Updated September 22, 2016: I forgot to mention 3D Builder! Someone told me the other day, “What you are doing is just like child’s play”. I silently congratulated myself. If this is so, then I must be doing something right, I thought with instinct. Now, we often forget what we can do. I was looking for some stock images for this article, but then I remembered, I have a huge library of images of my own. 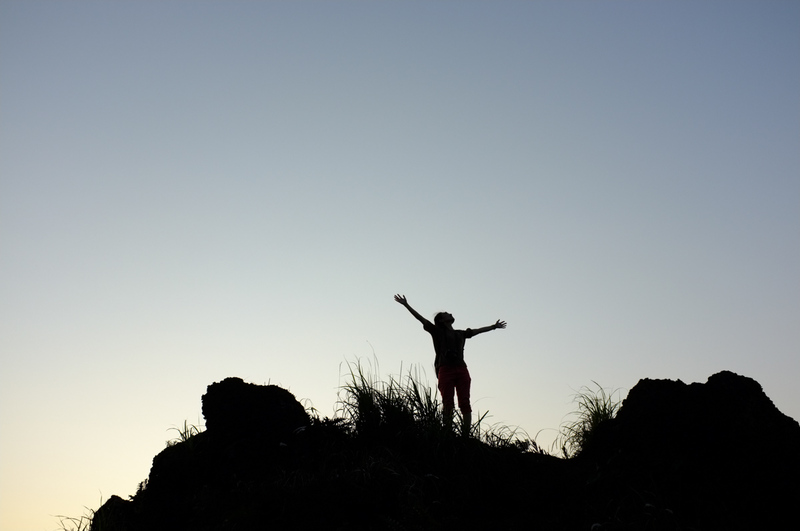 Then I chose this photo I took in Jeju island of my wonderful photographer friend Sinji. A perfect image for this article. But still, how could I forgot? One of the reasons why I started this blog and my youtube channel is that I believe that we have this unexpected source in ourselves. By talking about things we can do and about stuff that helps us to do it, (such as reasonable cost but extremely high quality microphones) I could help someone. I remember architect company whose manager’s son was a big fan of making game levels with Unreal Engine. When his father saw the graphical fidelity of the level he asked his son’s help. The son was able to produce visualisations of the buildings that were so detailed that they ended up kind of hiring him. This is the unexpected source I’m talking about. When we are playing like a child (well, granted, level editor in UE4 doesn’t look like child’s play one bit! ), we can come up with miracle stuff. Playing like a child, we can be able to come up with stuff that’s worth of some serious money. So next time when your company needs some stock music for that video clip of yours, how about get that Garageband open in your mac (it comes free with your mac after all), gather your company folks together for a jam session! At least you are going to have tons of fun doing it and you might come up with really original music! Trust me, it’s worth it. Do you need UV filter aka. 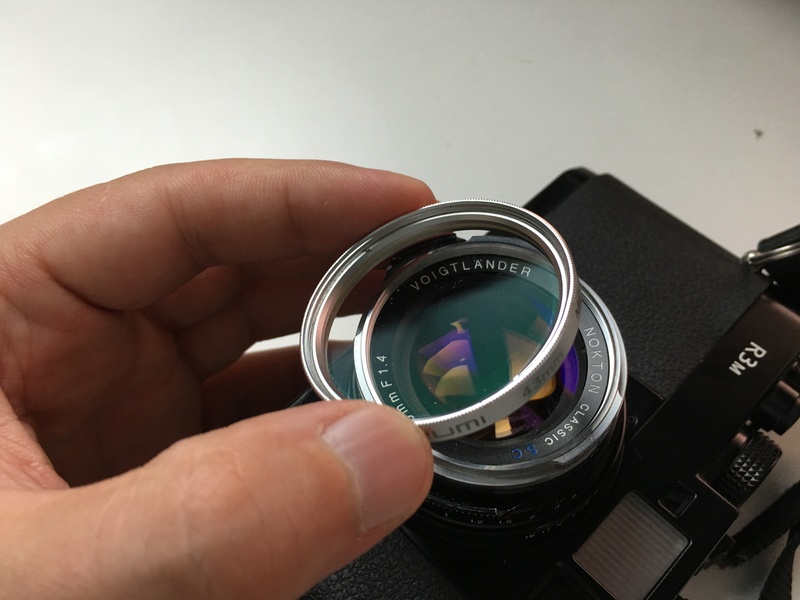 lens protector? You know that first camera accessory you have ever bought, the one that the salesman in the camera shop so enthusiastically tried to force you to buy? Yes, I’m talking about these guys; do you need UV filter? While this might be the first filter you have bought it might be the least useful. The only thing this will do is to protect your lens. Now that’s a good thing right? That expensive lens might need some protection right? Well this might be true, but let me explain you the mindset of those who use their cameras daily (and depend on them). Professional photographers rarely use UV filters. They can’t afford having extra piece of glass sitting on their lens. The filter, any filter for that matter, adds extra risk for glare, and might and will also affect colour rendition. Professionals can’t afford this, because image quality is their life quite literally. Now high end UV filters might be good but they are quite pricey, often more expensive than basic lens repair. One professional photographer I talked with in Japan said “I like direct communication with the subject” meaning that adding extra layer of glass would only create distance between them. I think this explains the mindset of a professional well. I think it’s quite beautiful way to think actually. Do you need UV filter / aka lens protector that was sold with the lens? Do you need UV filters for lens protection? The salesman in camera shop might tell you that this piece of glass might save your lens if you drop it, not unlike insurance salesman.. One thing is sure, this is insurance that might cost you in image quality. Ok, I do get that near salty water or in sandy desert, these might come in handy. Or maybe near small children. So I keep mine around just in case, but rarely use it in normal conditions. My advice would be to use lens hood instead. It protects the surface of the lens way better from snow, rain and glare. And is way cheaper. Please see the video above on my thoughts on UV filters.